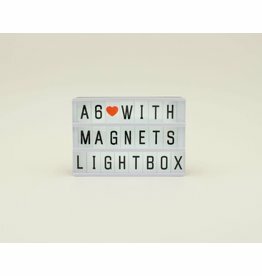 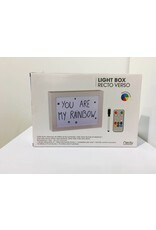 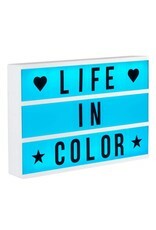 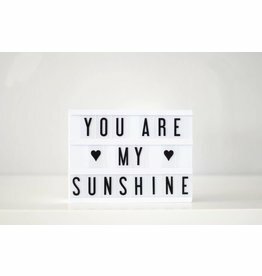 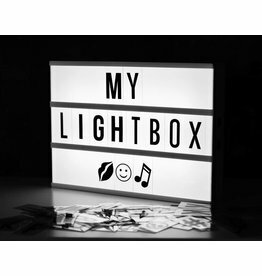 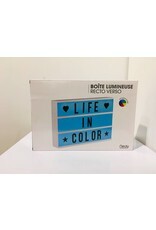 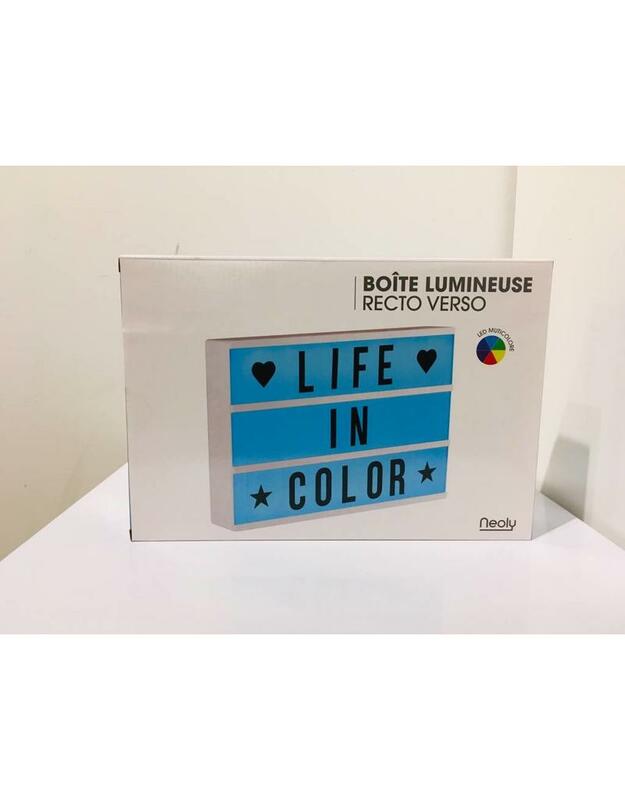 Light up your life with this fantastic lightbox. 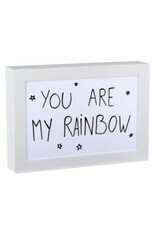 You can create fun and original messages or quotes to your heart's content and show them to everyone! 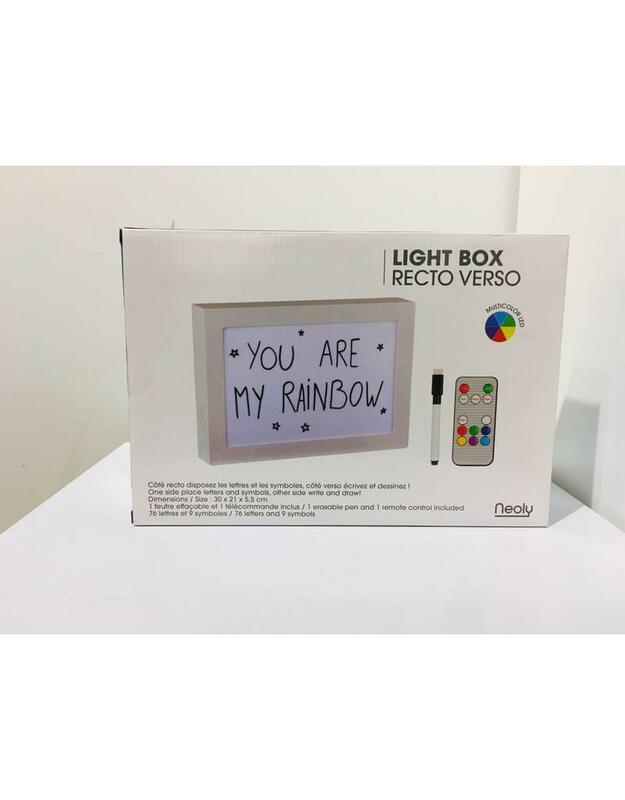 You can even write messages on both sides of the lightbox: on one side you place letters and symbols and on the other you can write and draw! 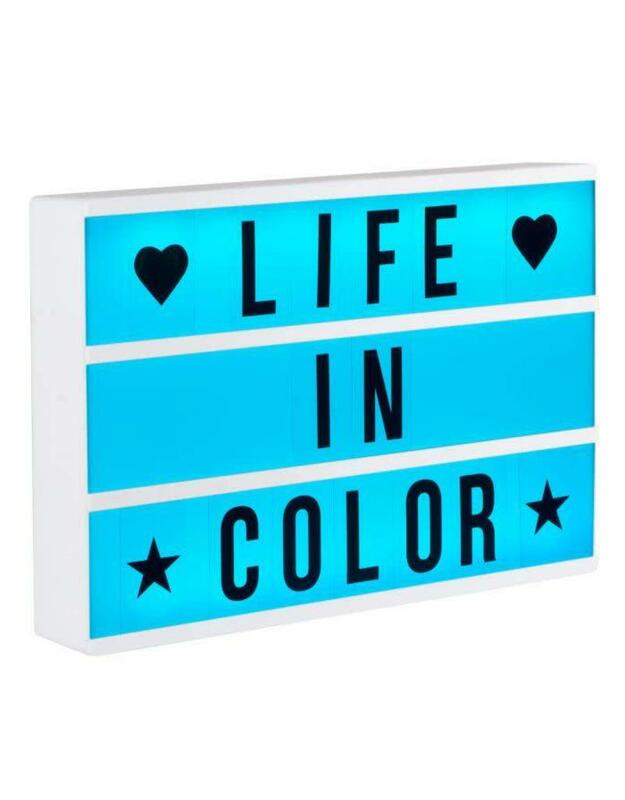 And if that's not enough... 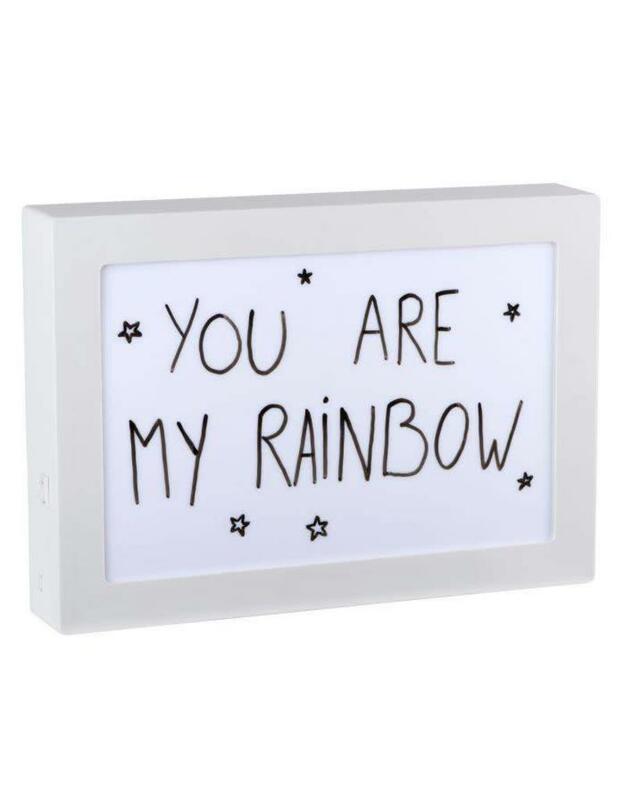 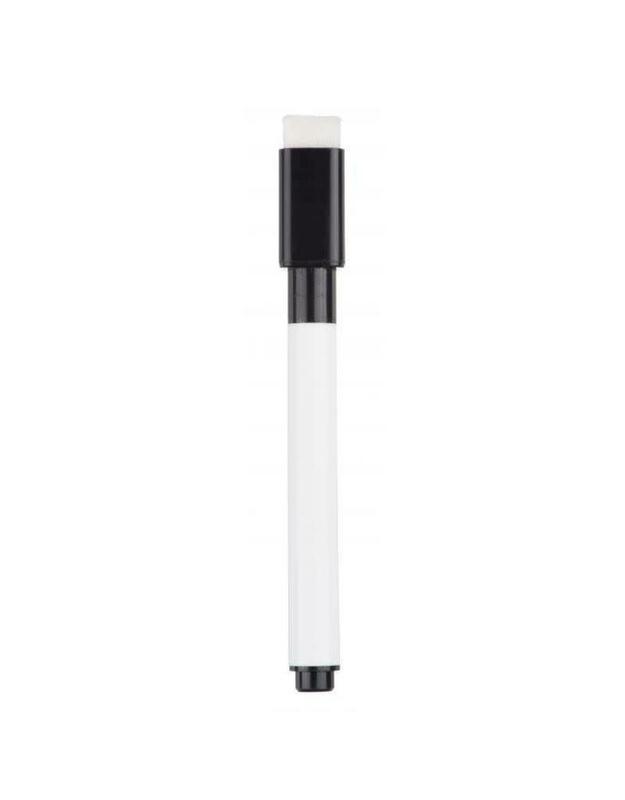 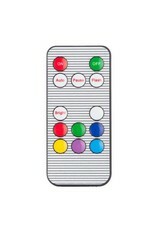 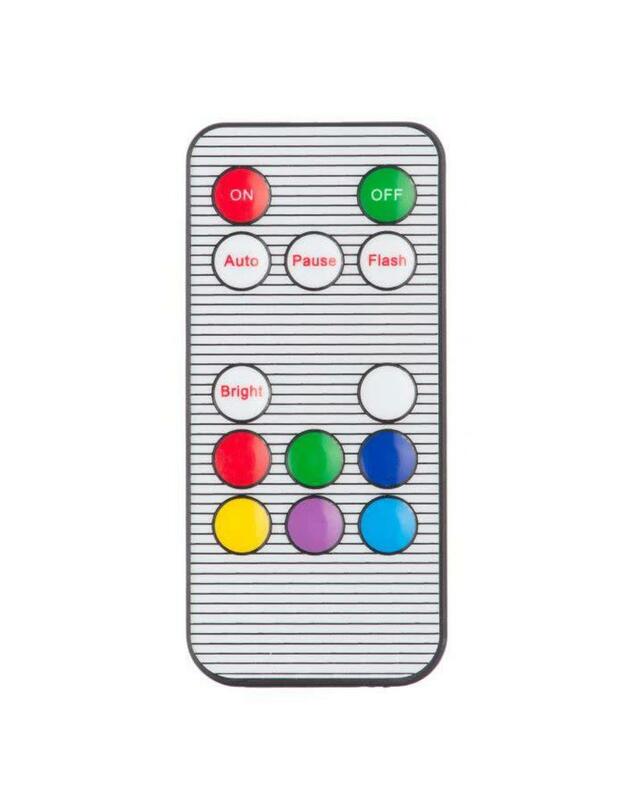 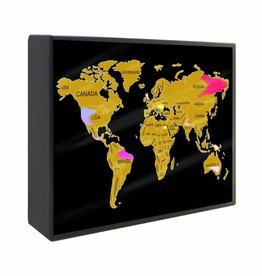 This lightbox also gives 6 different colours of light and has 2 different light effects!